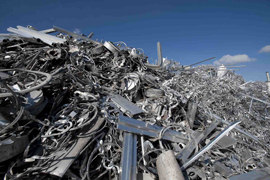 In parallel to our ferrous metal recycling service Fleming Metal Recycling provides the complete non-ferrous metal recycling programme. FMR recycling centres accept the full range of non-ferrous scrap metals, and all our customers are provided with highly competitive rates. 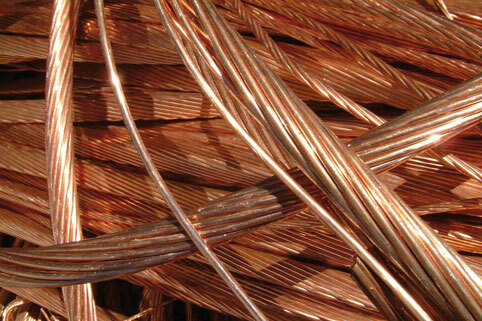 At FMR we accept all grades of Copper from Dry Bright Wire to Braziery and Copper Elements. Likewise all grades of Brass/Bronze & Gunmetal’s are accepted as well as all grades of Aluminium from Pure to Irony. In addition FMR remain a highly competitive buyer of Zinc, redundant Car Batteries, Catalytic Converters, Lead, Stainless Steels and Electric Motors.